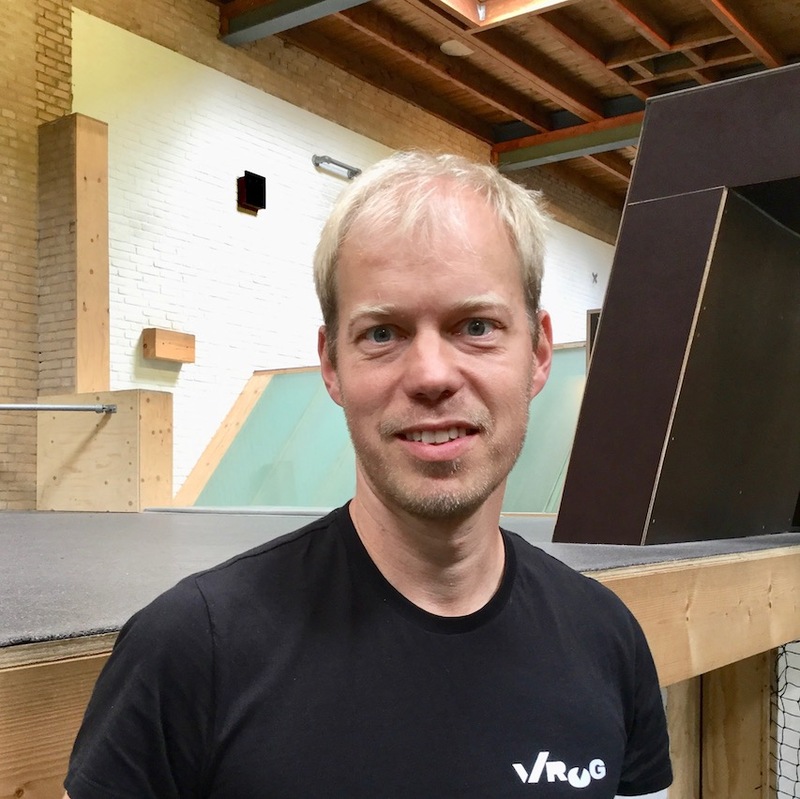 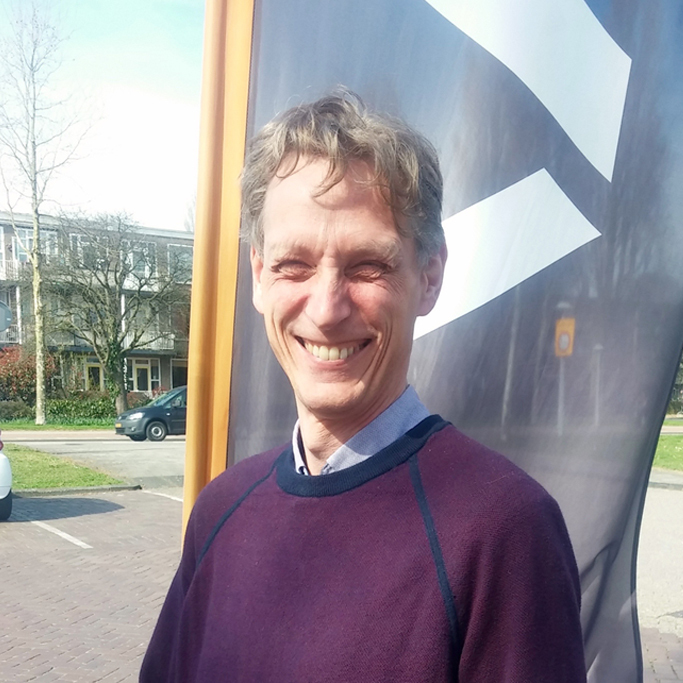 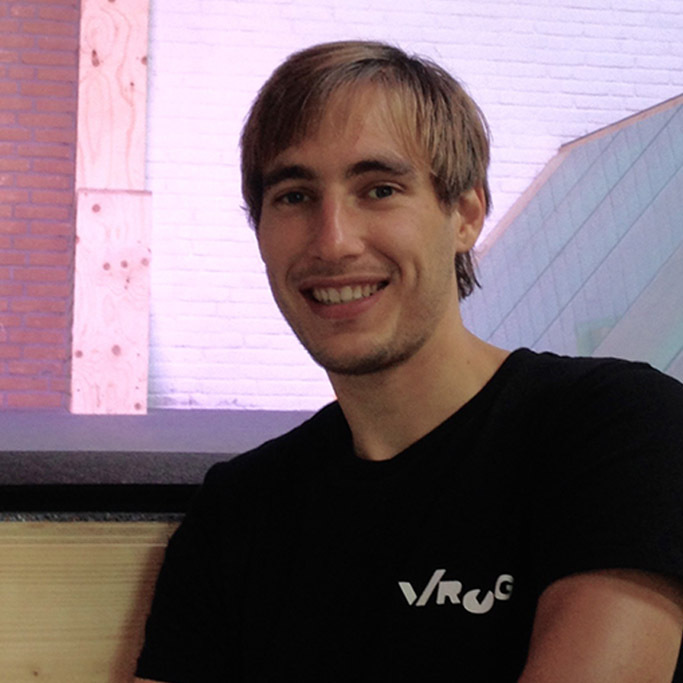 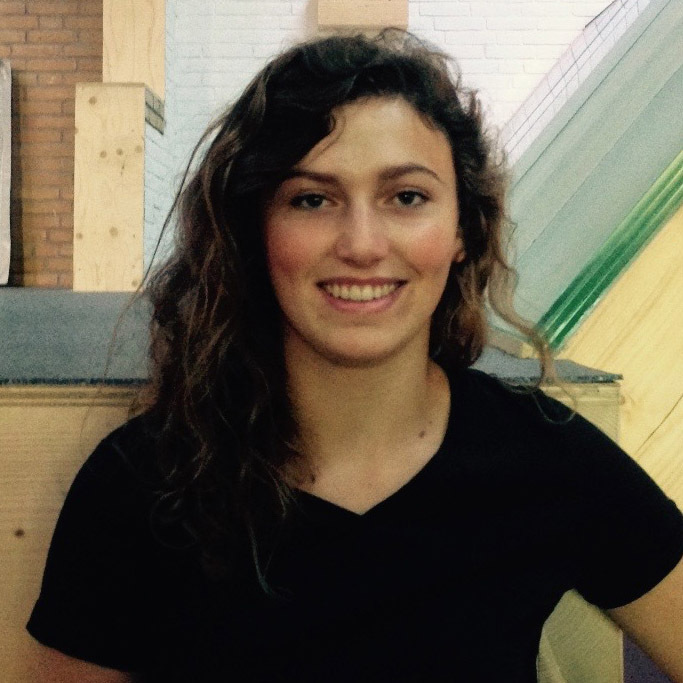 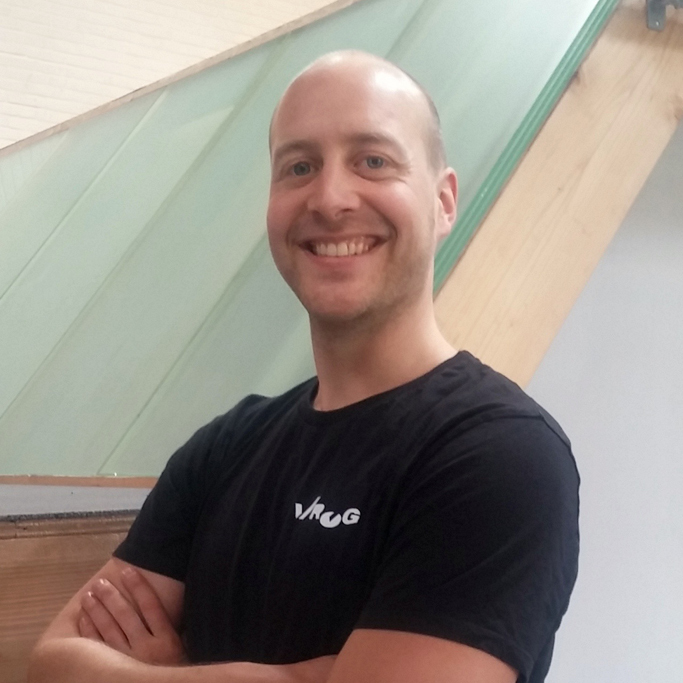 Peter de Jong started VROG after more than 7 years of volunteer work Amsterdam sport life. 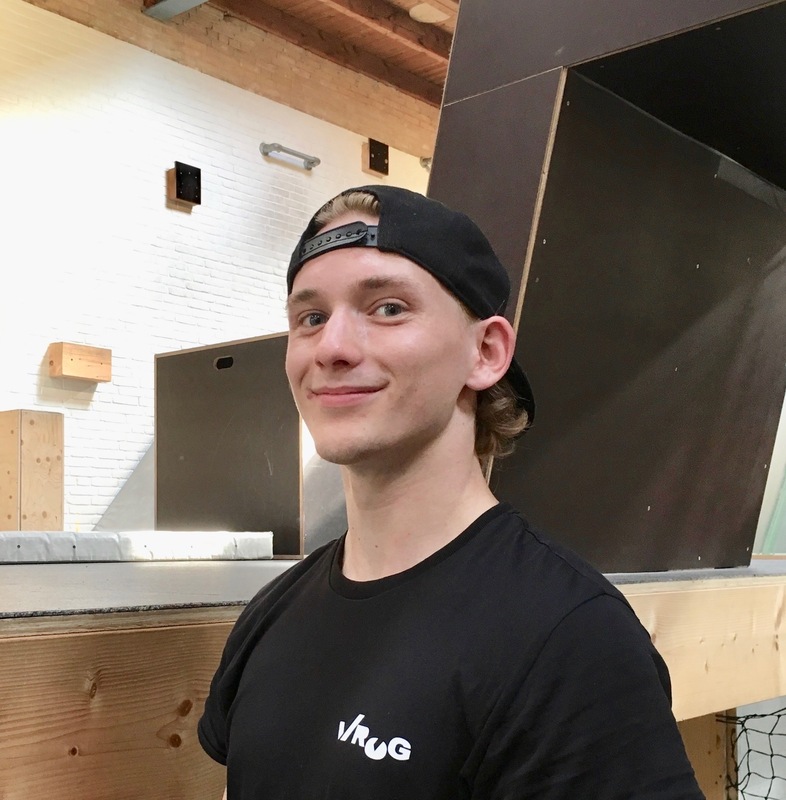 He works closely together with Michael Tijsterman, a leading freerunning instructor and Academy of Physical Education-qualified gymnastics teacher. 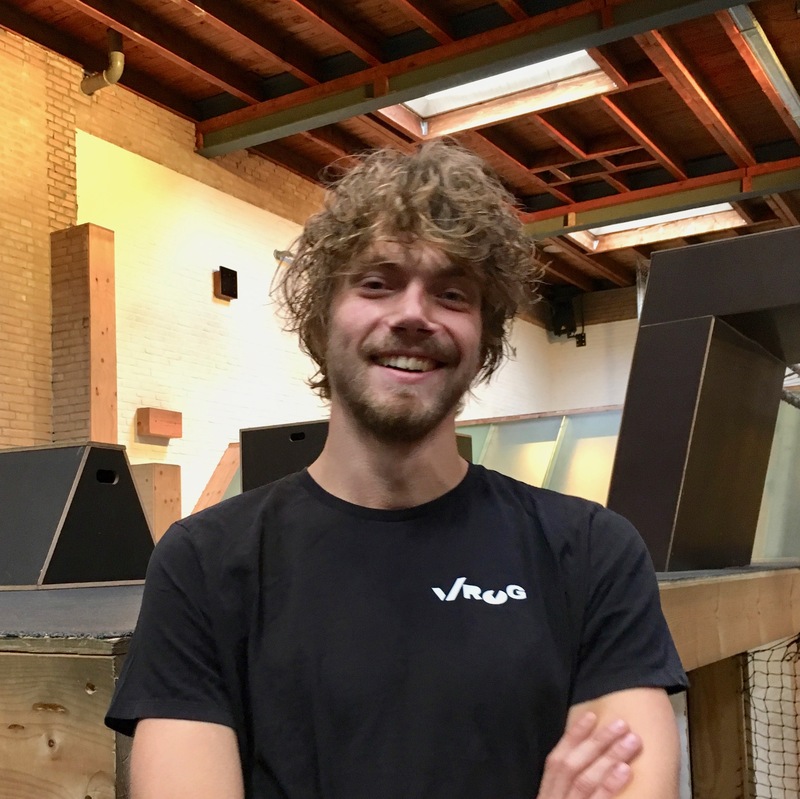 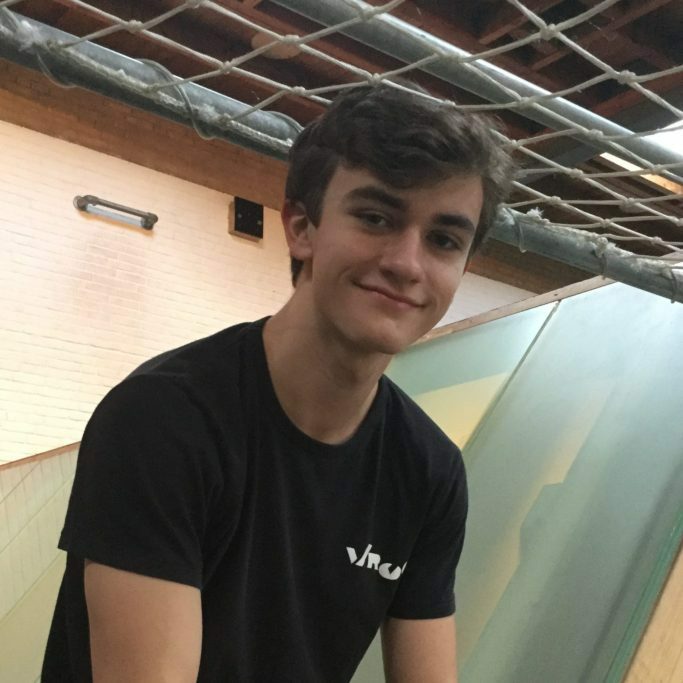 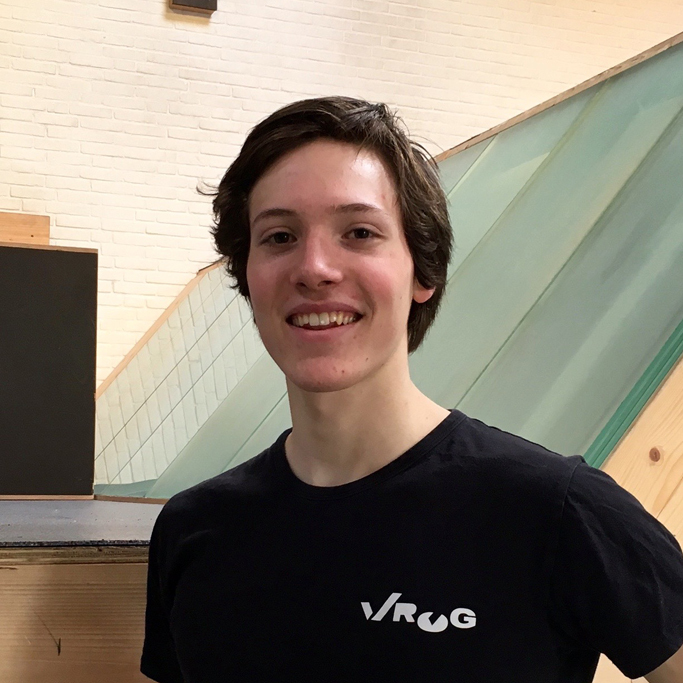 Michael pioneered the concept of freerunning classes in Amsterdam together with Peter, and is one of just a handful of certified freerunning trainers working in the Netherlands. 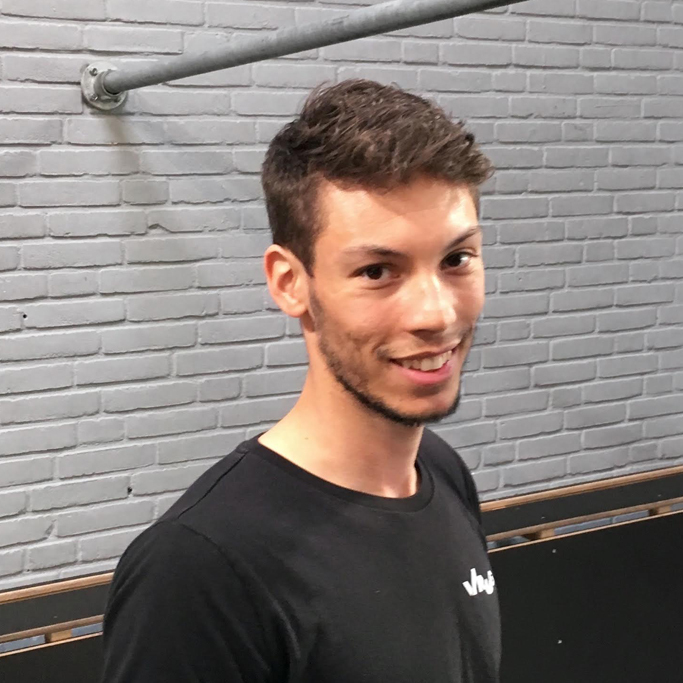 All our freerunning trainers are certified, and, while working to challenge and stretch you, will do so with a strong focus on safety.